As the calendar turned to 2019, some Homeowners Association Dues also climbed up. 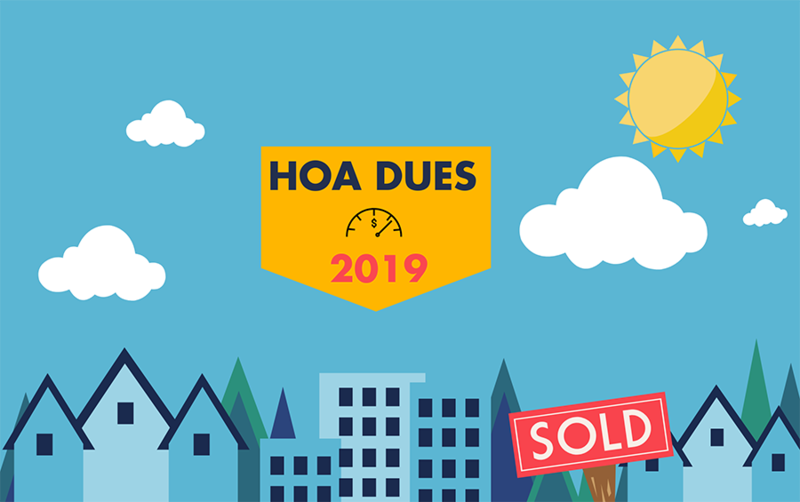 If you’re a listing agent with any condos or townhomes that belong to a HOA and are currently listed in the NorthstarMLS system, please take a moment to update to the correct HOA dues if they increased. It will reduce frustration for buyers and their agents, and keep the MLS as accurate and timely as possible! Thanks to NorthstarMLS subscriber Scott Parkin of Verve Realty (Minneapolis) for his recommendation of this week’s Tip of the Week. He will receive a $30 Caribou Coffee gift card.